Looking for a cute holiday romance? 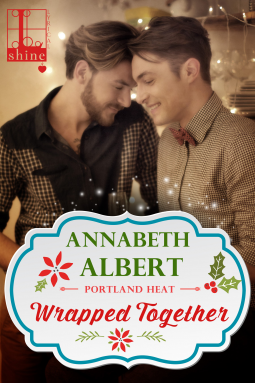 This is a super cute addition to the Portland Heat Series by Anabeth Albert! Best read with cocoa! You know what is even better? Wrapped Together is only $1.99 (as of review posting) on amazon!